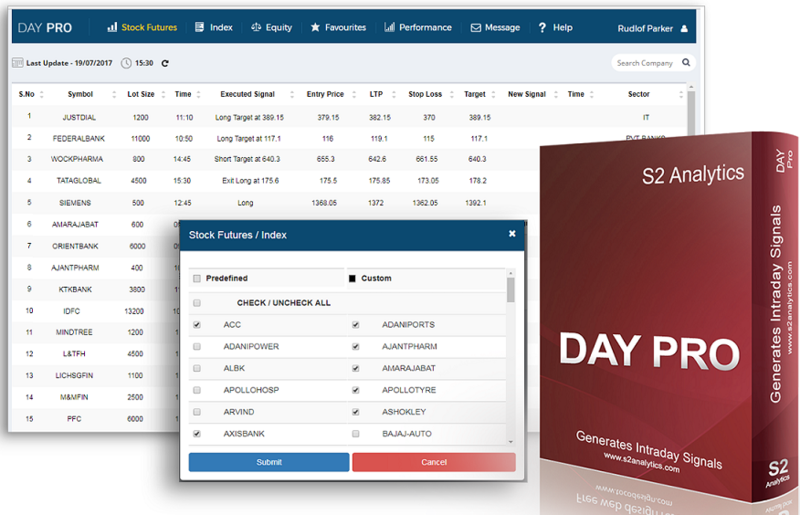 The open company dialog box enables you to choose companies based on different time frames. 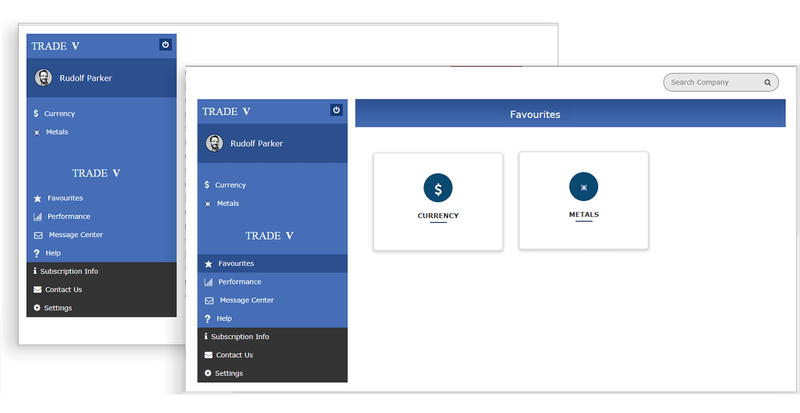 You can select additional options such as date, bars, compression or load a template. Though saving a group of charts as a workspace or applying template on a chart will save you time, but still opening various company and apply indicators is something that you will do most often. Thats why we have come up with a tool called Sidebar. The sidebar allows you to open company whether 5 min, 30 min or EOD at a click. This saves time as you need not use the open company dialog frequently. No only that, you can apply indicators, templates and queries also by clicking once. No need to open respective dialog boxes. Trend Analyser is keyboard friendly. Hotkeys enables you to perform various tasks at a key press. For example: you can press "n" to goto next company. Or press open data window by pressing "F9". Similarly perform various tasks at a keypress. Save time, save money. 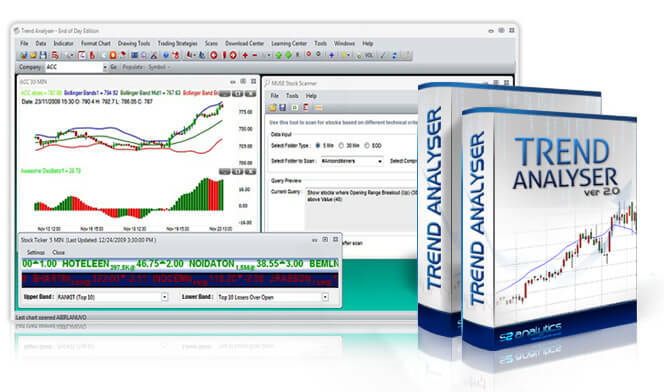 Customise Trend Analyser to suit your preferences. You can set chart properties, change the UI and much more through our options dialog box.